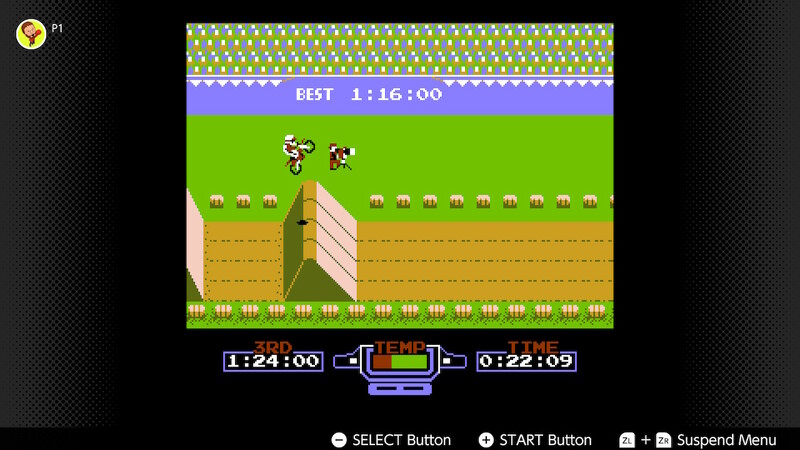 After over a year of questions, the Nintendo Switch finally has a virtual console… of sorts, well NES games at least. 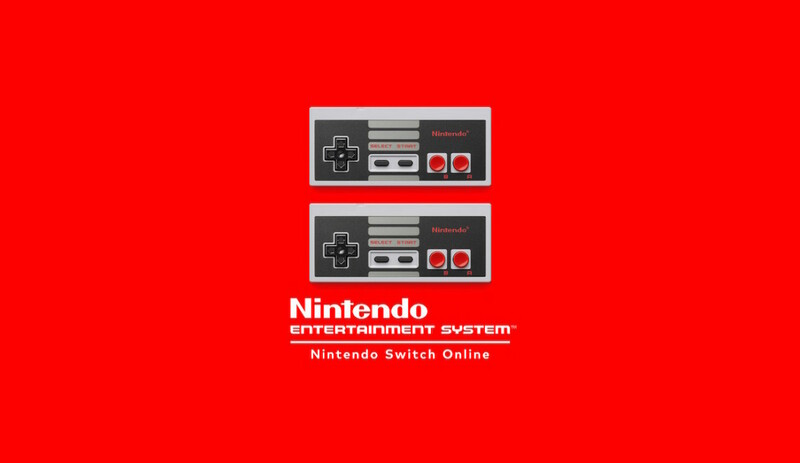 The Nintendo Entertainment System – Nintendo Switch Online (referred to as NES online here on in) to use its full name is the 1st batch of retro games to be launched alongside Nintendo’s new online service. 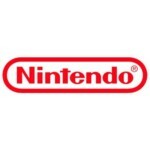 In the same way in which Sony and Microsoft entice players into paying for the luxury of online services, Nintendo has, as Nintendo always does, done things just a little bit differently. 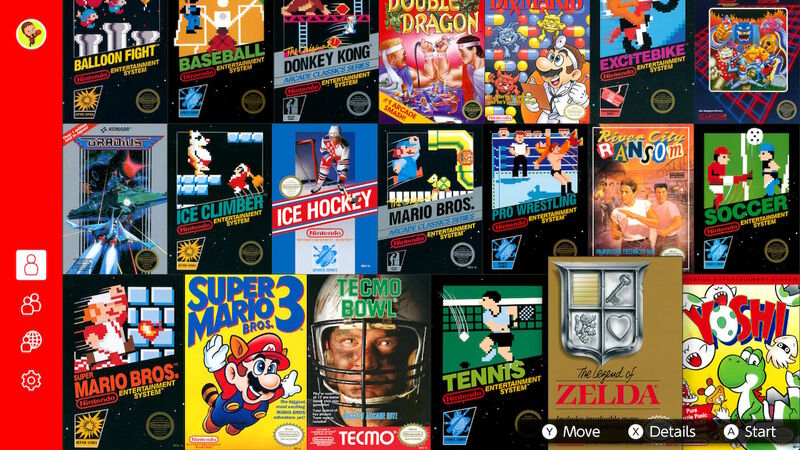 Straight out of the gate, NES online offers 20 titles, a mixed bag if truth be told. 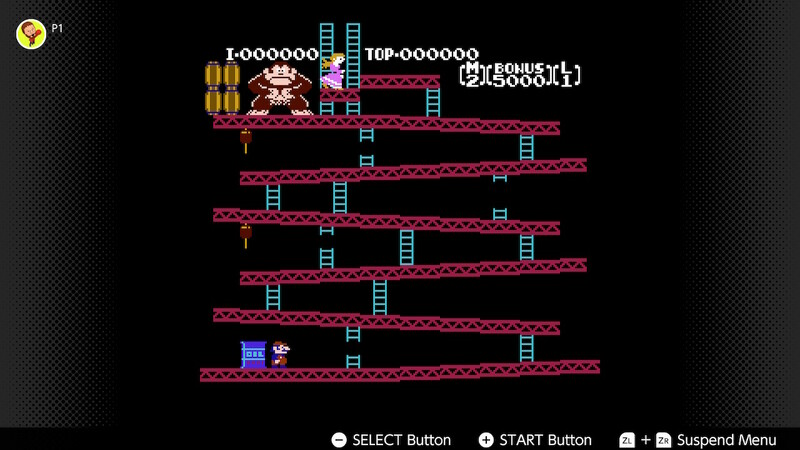 The usual suspects are all present – Mario, Zelda and Donkey Kong are all here, performing for you. As well as these, there are some absolute gems on offer with titles such as Gradius, Double Dragon and River City Ransom all giving a little bit of versatility and something aside from the heavy hitting Nintendo games of days yonder. After that, titles such as Dr. Mario, Ice Climbers, Yoshi and Balloon Pop bring Nintendo back to the party, once again demonstrating the eclectic diversity that has always been at the forefront of Nintendo’s development model. The remainder of wave 1 is made up of sports games, and very basic ones at that. Whereas some of the stellar titles on offer here hold up to this very day, unfortunately, none of these titles will pique the interest of anybody aside from the most ardent of fans. All in all, the initial array of NES online titles is vast, offering something for nearly everybody. The full list of games available at launch follows. 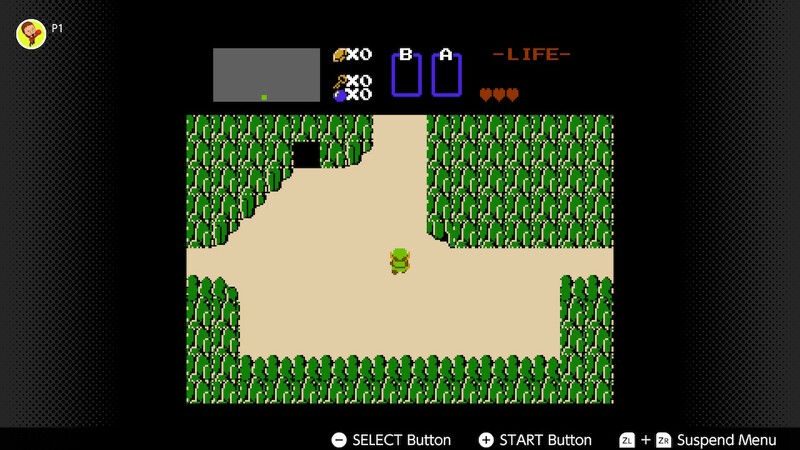 NES Online seems, for the most part, to offer very good emulation indeed. At the end of the day, this is to be expected from Nintendo, considering they are bringing their own games, which they have released countless times, to the market once again. 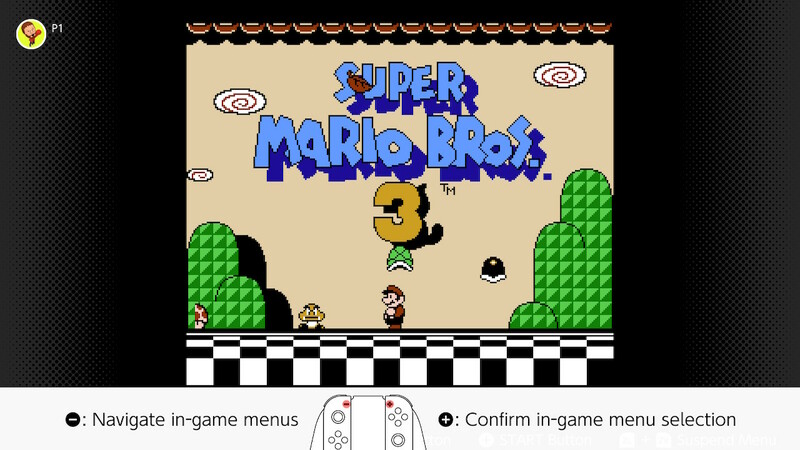 Saying that, there were a few instances that I noticed some tearing, when playing Super Mario Bros. 3. At the time of writing, the service has a very bare bones feel about it and perhaps for this reason, there are only 2 options at present for altering appearance. Essentially you can play in traditional 4:3, picture perfect mode, or CRT mode. None of these options really stood out, aside from the obvious discrepancies. I suppose it will come down to personal taste. Regrettably, there are currently no options for borders or trims so when playing you have a thick margin of black either side of the selected game. Whilst not in anyway game breaking, it does feel like a missed opportunity, especially as this option is available on the NES and SNES mini consoles. 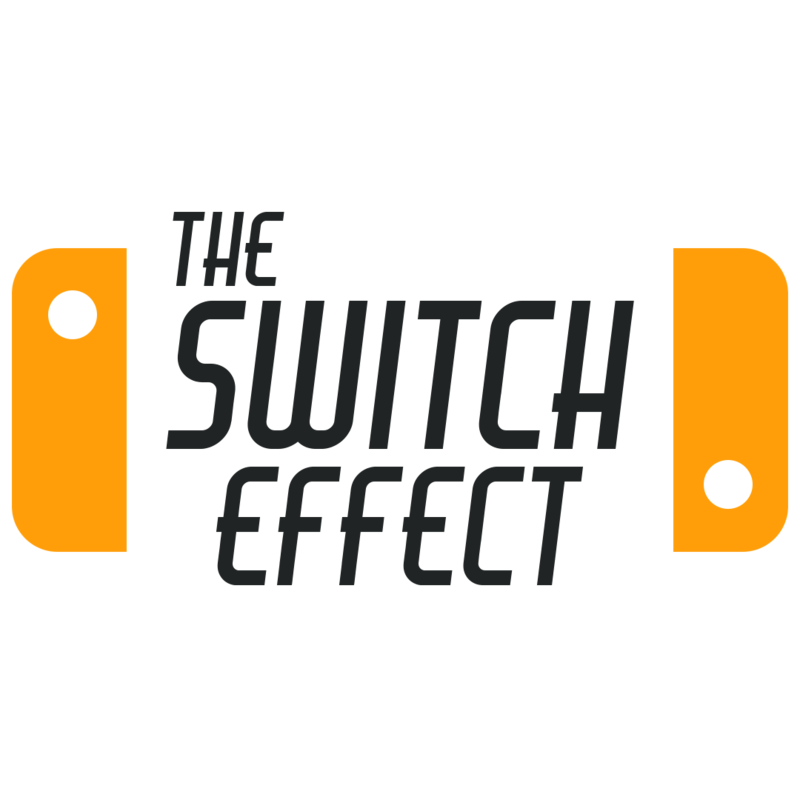 Since it’s inception, the underlying message of the Nintendo Switch has been that it is a versatile hybrid system that you can play with a plethora of people in a whole array of place. This is certainly the case with NES online. As far as play styles go, you’re pretty much covered here. You can, obviously, go Han. You can split the Joy Cons and share the Joy and you can play every single one of these titles online with friends and family. 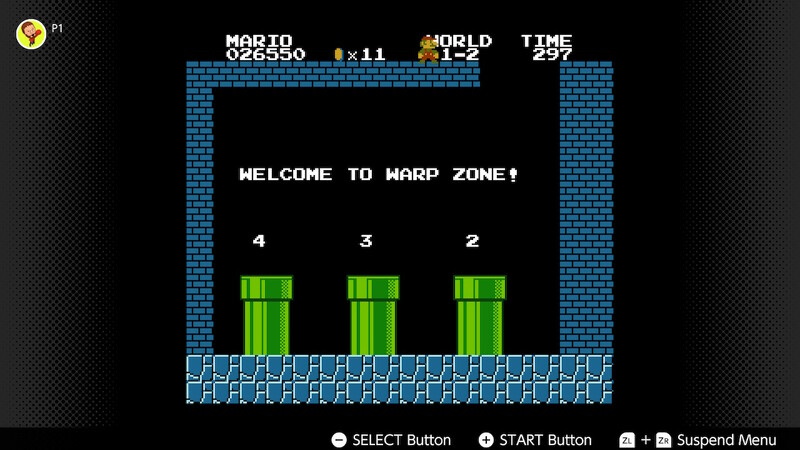 The user interface in NES online is clean and elegant through out, albeit very simplistic. 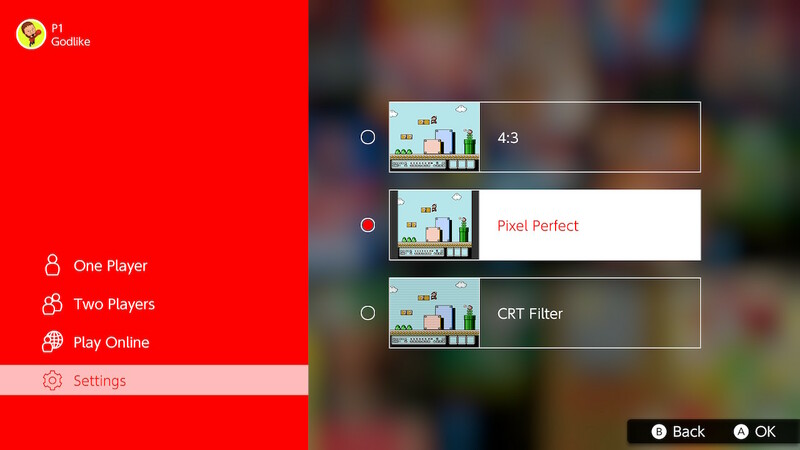 Block red fills the screen when navigating the menus and when choosing which game to play the cover art is all displayed in authentically replicated tiles that resemble the NES boxes. Clicking X whilst navigating the tiles gives information on the selected title. 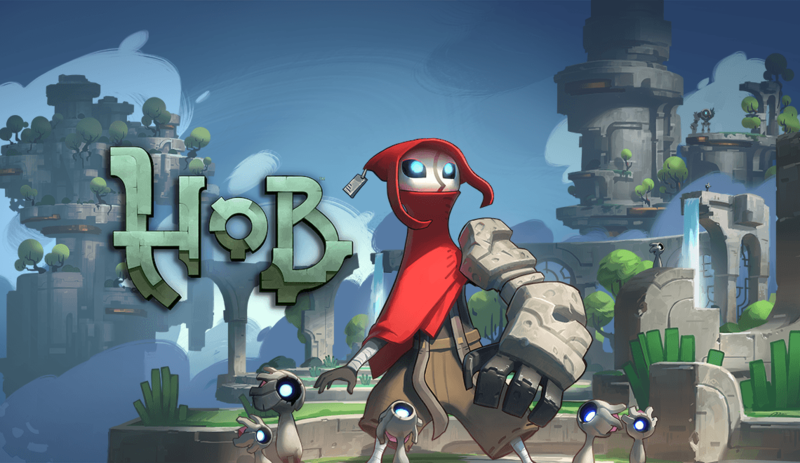 Everything from release date, publisher information, number of players as well as a little blurb about the title is displayed. It also lets you know how much time you’ve personally spent with said title. Which is a nice touch. 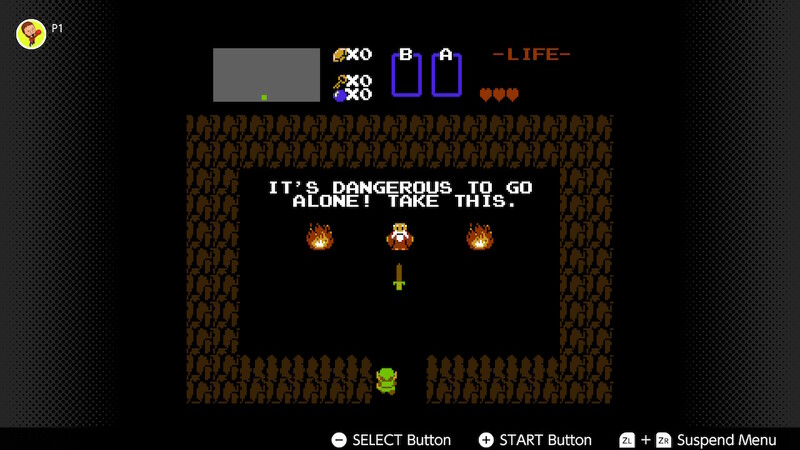 Much like perusing the Nintendo Switch menu, that of NES online is minimalist in nature. Aside from clicks and pops as you browse the NESflix service, there really isn’t anything going on whatsoever. With the Nintendo Switch being on the market for over a year and a half now, it does feel as though Nintendo really struggled to get this service up and running. Both the content, in terms of quality not quantity, and the interface is incredible basic. NES online does exactly what it claims to do, just not a lot else. Given the nature of the industry and the rate at which services like this evolve, it’s certainly worth noting that this is an initial opinion. I fully expect the service to develop and blossom over the duration of its lifetime and given Nintendo’s rich catalogue of IP’s, the potential here is incredible. 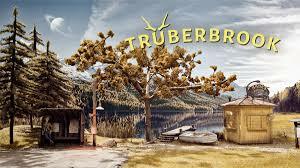 As it is right now, it’s a perfectly nifty little treat, and will certainly provide some fun amongst friends and families, while obviously appealing to lovers of retro goodies and nostalgia alike. Again, it seems like a missed opportunity to have not offered tiered memberships. For example, a more premium package could have started with a wide selection of consoles ready to play at launch, whilst keeping the current business model for the economy tier. Very basic, albeit cleanly presented subscription service. Potential to evolve into something spectacular. Incredible value package.